Similar to the rules that apply on a first date or during a job interview, I generally avoid politics and religion when I post. In that interest I’m going to exclaim “four more years!” not as a reaction to the actual election (but YAY!) 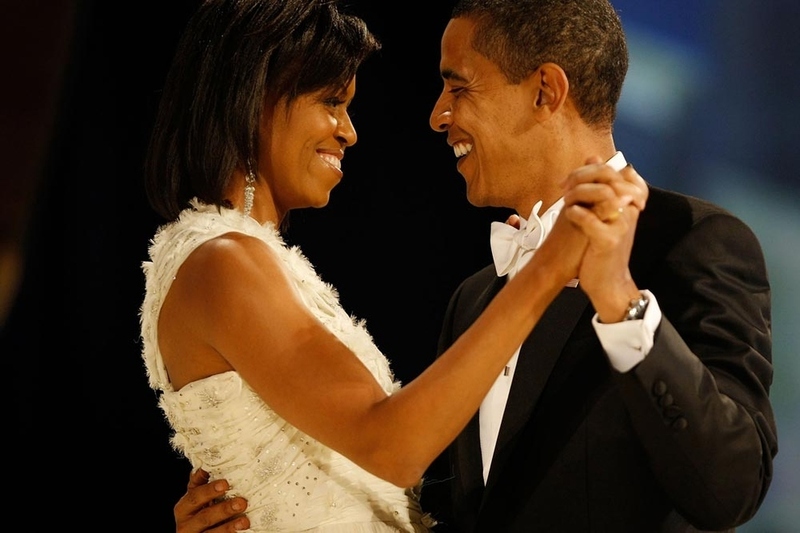 and instead in excitement for four more years of Barack AND Michelle Obama. While this is currently the photo du jour, becoming the most retweeted photo in history following Tuesday’s election, the image below has actually always been my favorite.